Teenage drinkers are not just young adults of legal age. Many are alcoholics at 12 and 13 and some even sooner. They're raiding their parents liquor cabinets and bribing older friends to buy it for them. 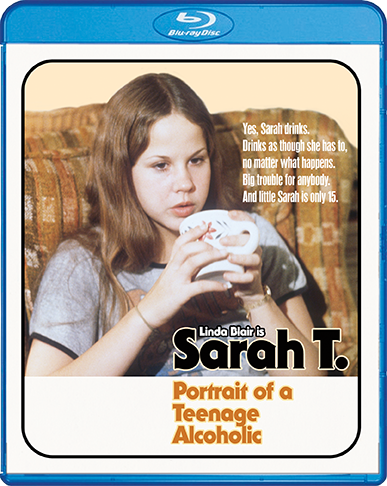 Sarah T. – Portrait of a Teenage Alcoholic takes both a shocking and compassionate look at the growing problem of adolescent liquor abuse. Linda Blair and Mark Hamill are terrific in this hard-hitting television film directed by Richard Donner (The Omen, Superman: The Movie).